A financial regulator on Monday unveiled a strategy to monitor whether cryptocurrencies such as Bitcoin pose a threat to world economic stability. The plan follows on from a concerted drive by central banks and regulatory bodies to keep cryptocurrencies at bay. But, the FSB added, the speed at which cryptocurrencies are spreading, the lack of solid data on their use and uncertainty over which rules apply in the sector should spur major economies to redouble their scrutiny. “Monitoring the size and growth of crypto-asset markets is critical to understanding the potential size of wealth effects, should valuations fall,” the FSB said. The framework also calls of an examination of whether cryptocurrencies are evolving from a method of paying for goods and services into a securities product, which individuals are holdings as a savings device instead of a stock or a bond. That point serves as a chilling reminder of the 2008 financial crisis, which was made worse by the fact that some banks did not know their level of exposure to securities backed by junk mortgages, even after those mortgages started to fail. 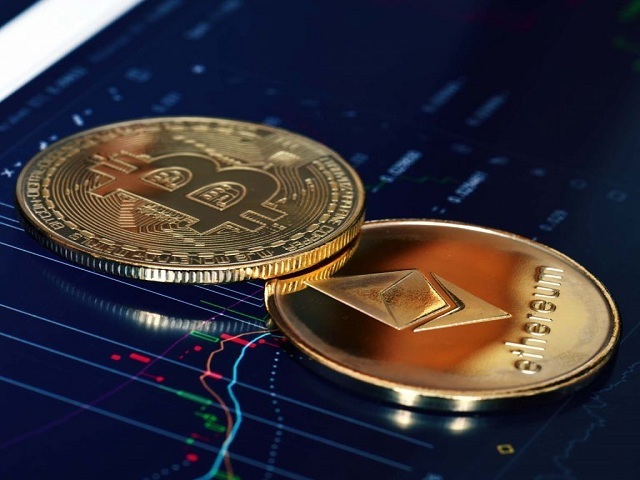 The FSB said it expects its plan will face hurdles from the outset, given the “data gaps” and “lack of transparency” in the sector, especially concerning the individuals trading coins on a daily basis. The FSB, currently chaired by Bank of England chief Mark Carney, said it will formally present the framework to G20 finance ministers when they meet in Buenos Aires later this month.